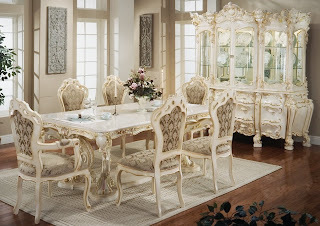 Carving for the master moulds of Antique Victorian Furniture and French Provincial Furniture were actually done in Italy by hand, using age-old skill and artistry. 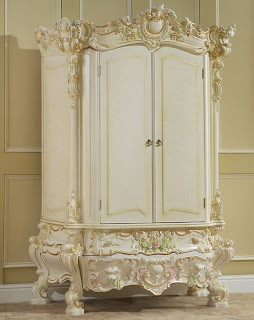 You will be amazed at the intricacy of the carving design styles used on this furniture. 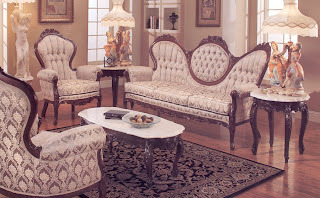 This process results in a strong durable piece of furniture that is manufactured using this modern system of fabrication to reproduce these elegant reproduction antique furniture designs. All items have a distressed antiqued appearance that will vary from piece to piece.